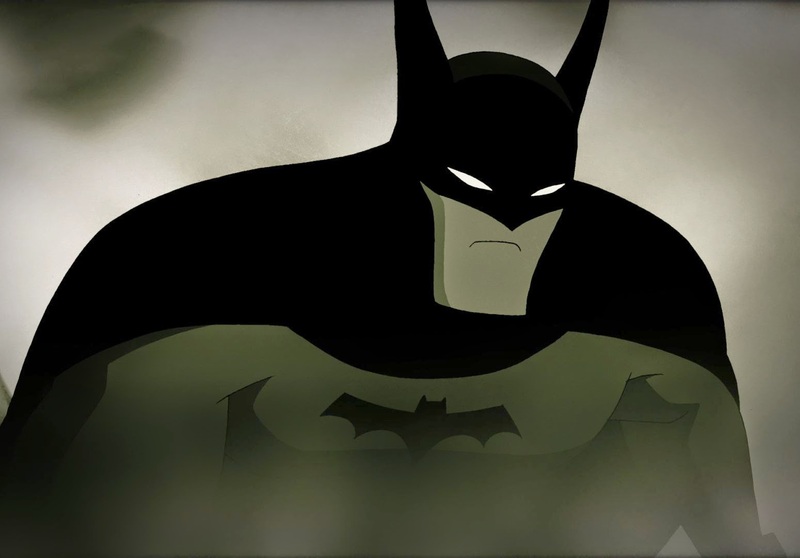 In commemoration of the Dark Knight's 75th anniversary, renowned animator Bruce Timm returns with his iconic rendition of the animated Batman in an awe-inspiring animated short to celebrate the remarkable history of the pop culture icon. 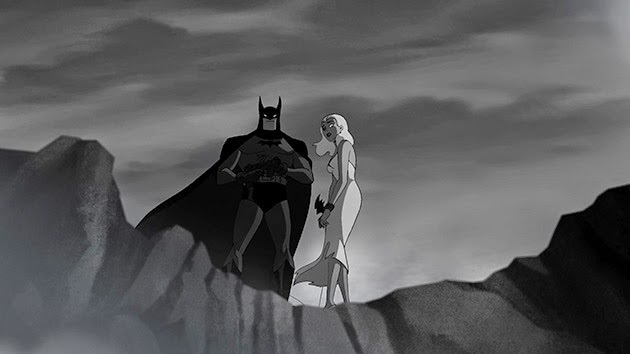 Last year, DC Comics blown us away with the celebration of the 75th anniversary of Superman by releasing a stunning two-minute animated short film. Conjured by Man of Steel director Zack Snyder and Warner Bros. Animation's very own Bruce Timm, the animated short featured an unrelenting journey into the colorful history of the Man of Steel as we witnessed the many incarnation of the comic book icon across pop culture throughout the decades. 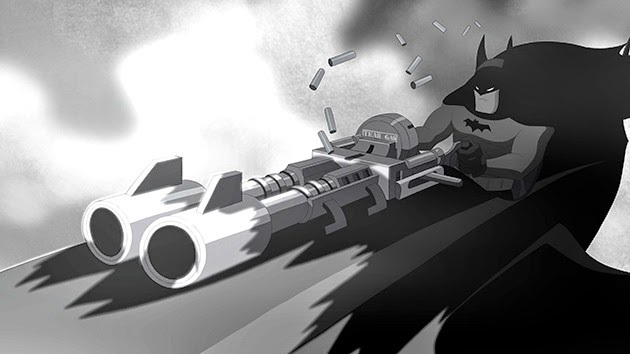 This year, as we celebrate the 75th anniversary of yet another important icon of not just comics but all facets of pop culture, Bruce Timm is back to revisit the one and only Batman with his iconic rendition of the Dark Knight. 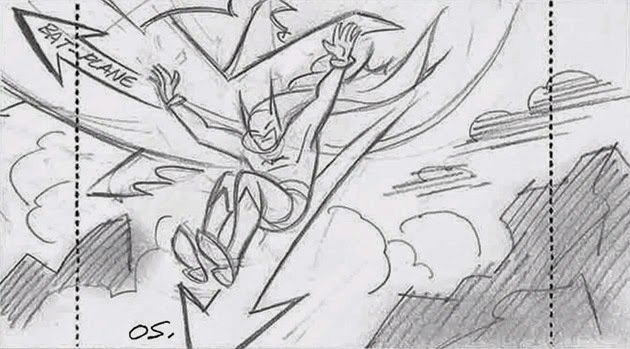 While any self-respecting fans of Batman ought to be familiar with the Timm's influential work in "Batman: The Animated Series" back in the 90s, it has been more than a while since we last saw any animated interpretation of Batman by Timm. 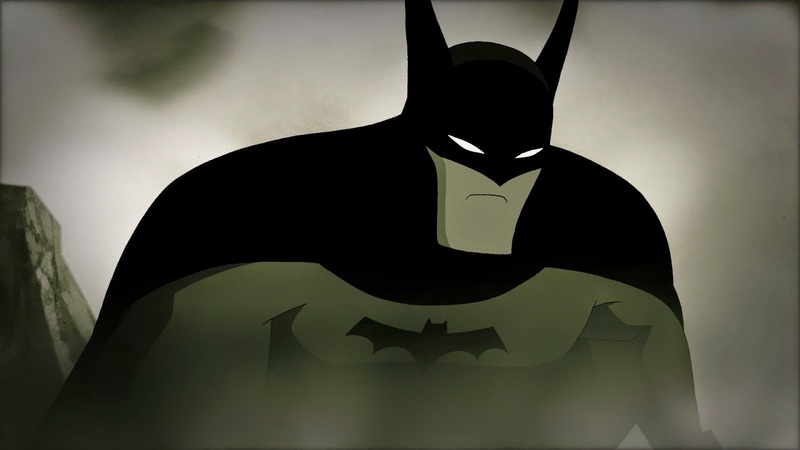 With the signature voice of Batman, veteran voice actor Kevin Conroy back on board for this one, Timm went a step even further to give us his uniquely retro vision of Batman with a story that harkens back to the Caped Crusader's 1930s roots. And in an effort to stay true to the retro theme, the animated short is presented entirely in black and white. Conceived, written, storyboarded, designed, and directed by Timm, Strange Days was released as part of the DC Nation Shorts on Wednesday. With no further ado, brace yourself for some good ol' Strange Day and hit the jump to check out the two-minute animated short. 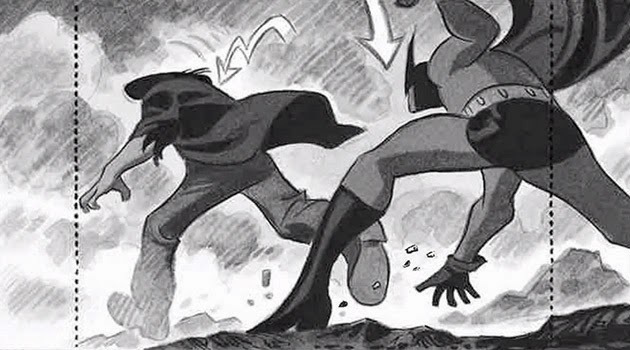 And just so you know, a Batman adventure set in his original era of 1939 is exactly what Bruce Timm has in mind if he is, to quote him, the "boss of the world". To learn more on the origins of Strange Days, head over to Comics Alliance to check out an exclusive interview with the acclaimed animator. Here are some of the image and storyboard art for the animated short.